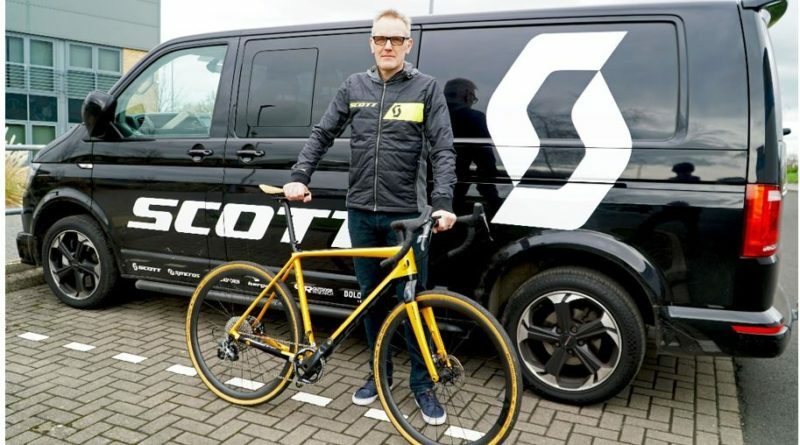 SCOTT Sports has appointed a new Sales Manager for the UK, Jon Watson. 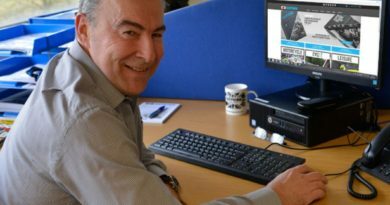 Watson brings a wealth of industry experience to the role, spanning over 25 years, starting his career in cycle retail and moving swiftly on to sales management covering both IBD and Key accounts. 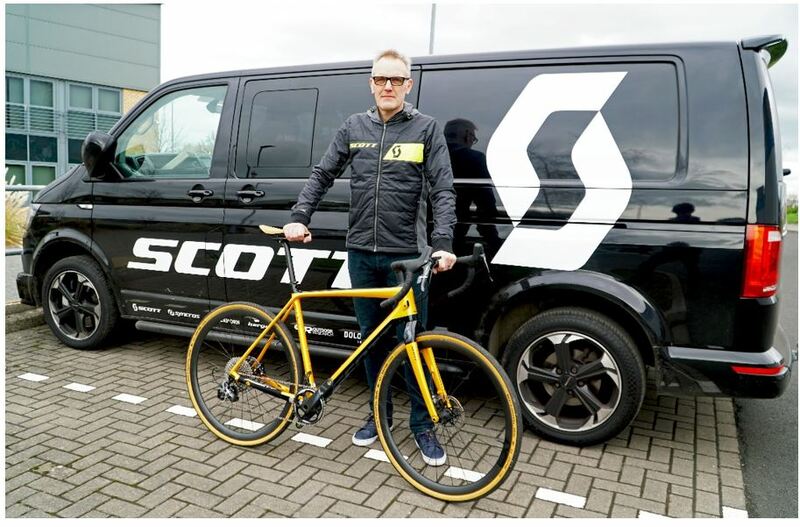 “I am thrilled to be joining Scott Sports just as they start a new chapter in the brands history by opening the new HQ at Givisiez in Switzerland,” Jon Watson, UK Bike Sales Manager. 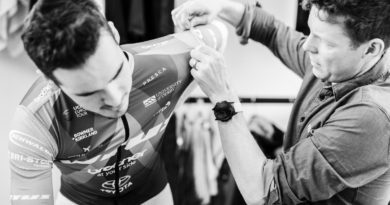 To contact Jon Watson, email Jon.Watson@Scott-sports.uk.com or by mobile on +44 7793 652198. Scott Sports recently picked up global distribution for Bach Backpacks. Like what we do? Let’s keep in touch. We never share your email address and you may opt out at any point. After submitting your details, you'll receive a confirmation email. 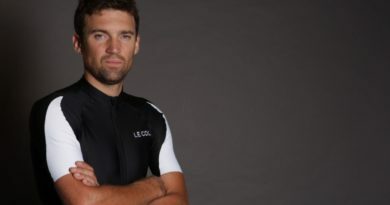 Copyright © 2019 Cycling Industry News. All rights reserved.